The Gym at City Creek - $39 for a month!! 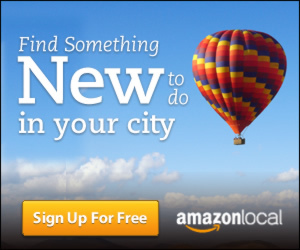 Sign up for Amazon Local to see the deals going on in your area. Right now in Salt Lake there is a deal for a One Month Gym Membership or Yoga Classes for The Gym at City Creek! Have you seen that place??? It is N I C E! !